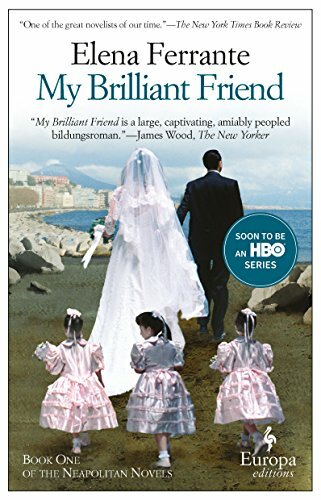 There was an interesting article in Vogue recently about HBO’s upcoming adaptation of Elena Ferrante's My Brilliant Friend. While Ferrante's books have achieved international popularity, apparently the miniseries will be shot in an antiquated Neapolitan dialect that will require subtitles (even in Italy), and the protagonists will all be played by amateurs. The story sounds like a far cry from, say, Game of Thrones, so here's hoping it works out. I always want to see more complex, female-centric stories on TV.